Beach Bagels has won multiple awards for Best Bagel and Best Breakfast in their hometown of Wilmington, North Carolina. No cash back. Limit four per customer. Must be used in one visit. Beach Bagels is an award-winning, fast casual concept serving made in-house bagels, espresso drinks, and all-day breakfast. From their bagels to bacon, from sausage to smoked salmon, everything they make is made with love. Their New York style bagels are made the traditional way – kettle boiled then baked. They also offer Boar’s Head premium deli meats and cheeses for any of their sandwich creations. 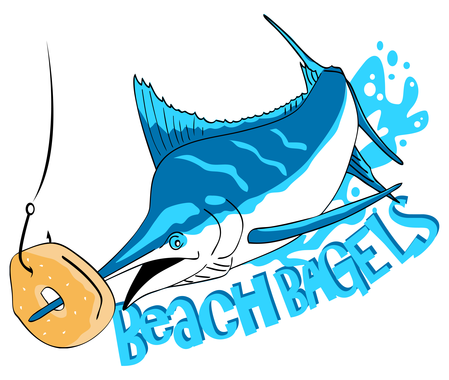 To find out more about Beach Bagels, check them out on social media or visit one of their three locations to taste what they’re all about.